Serving homeowners, businesses and contractors since 2005, Camco Disposal, LLC is one of the area’s most experienced local dumpster rental companies. 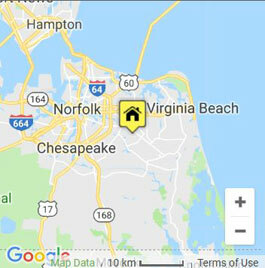 Camco serves all of Virginia Beach, Suffolk and Norfolk, as well as surrounding areas. 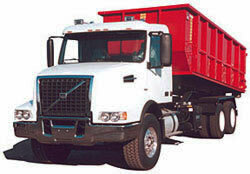 We offer roll off container sizes for any project. Our compact 10 yard dumpsters feature a small footprint yet have the capacity to handle a 20 square roofing shingle tear-off, garage clean out, shed demolition or similarly sized cleanups. Step up to the full-size 21 yard container to handle the biggest projects, such as new construction, structural demolition and commercial waste removal. Our friendly and knowledgeable staff are on hand to make sure you get the optimal container size based on the type and estimated amount of debris. Just give us a call and we’ll walk you through the rental process.